DriveMyCar is not a traditional car rental company. We are an online community connecting Car Owners looking to earn some extra money by renting out their car, with Drivers who are no longer prepared to pay high Car Rental costs and want more choice to hire cheaper rentals. This peer to peer private car rental approach allows DriveMyCar to provide potential drivers access to a wide range of cars for hire in Melbourne. Drivers looking for a car in Melbourne city and surrounding suburbs like St Kilda, Toorak, Richmond, Doncaster and more will get to choose from a large variety of hire cars across 30 different car brands, including Audi, BMW, Holden, Porsche and more, all at a fraction of the cost compared to traditional car rental companies. 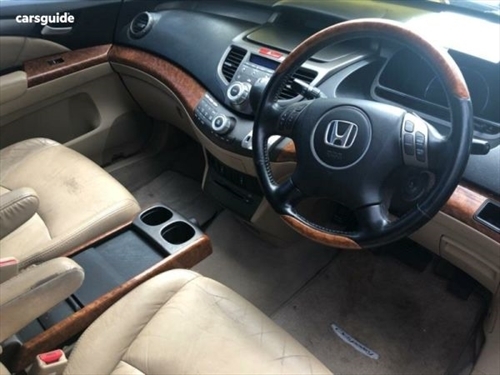 Furthermore, there is a wide range of car styles from family sedans, 4 wheel drives to sports cars on offer. 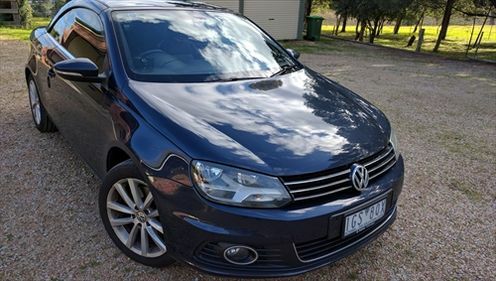 DriveMyCar provides a unique car hire service across Australia including Melbourne. Melbourne is the second largest city in Australia and is capital of Victoria. Melbourne is a melting pot of culture and boasts an eclectic mix of suburbs and attractions. Melbourne has a vibrant arts and sports scene plus a host of interesting shopping and dining options. It is home to the biggest race of the year in Australia – the Melbourne Cup – as well as Asia Pacific's tennis grand slam – the Australian Open. Every year, both events capture the imagination of millions of people around the world. 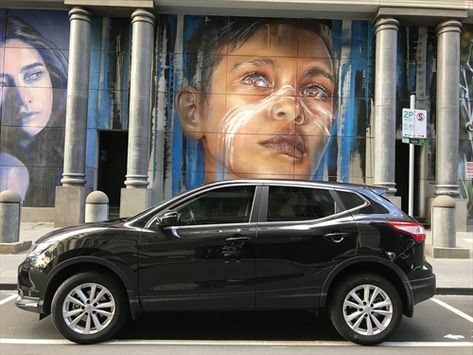 One of the best ways to see Melbourne and its surrounds is to rent a car for the week and drive to different destinations to savour everything Melbourne has to offer. Just a short drive out of Melbourne is Phillip Island where you can see the famed penguin march. If you prefer a scenic drive by the coast, Great Ocean Road is one of the most well known and beloved routes. Less than an hour away is the Dandenong Ranges and a little further is the Yarra Valley, home to over 30 wineries and wide range of fresh produce and restaurants. 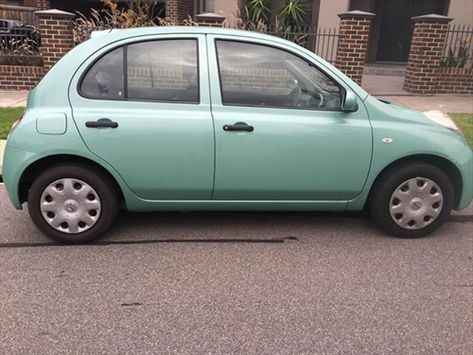 Looking for a car in Sydney?